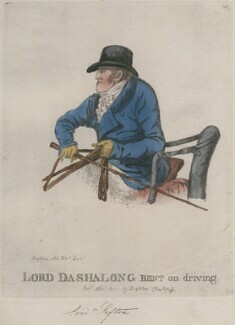 The National Portrait Gallery collection has over 500 prints and drawings by members of the Dighton family. 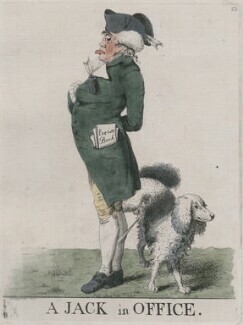 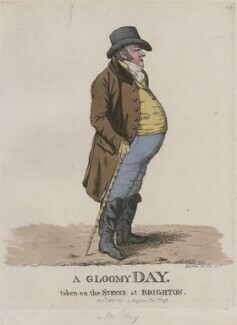 One of the most notable artist dynasties of the Regency period, the Dightons established a tradition of humorous full-length portraits depicting well known characters of the day. 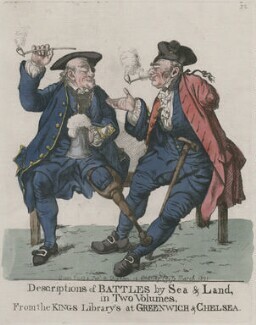 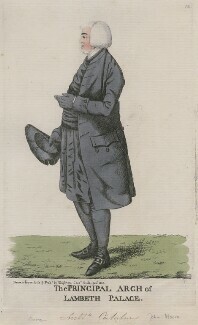 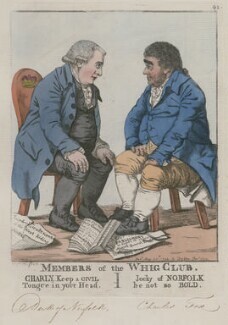 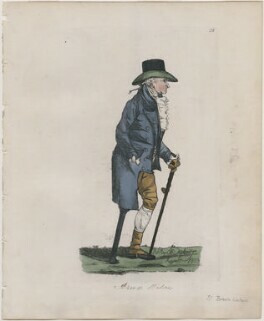 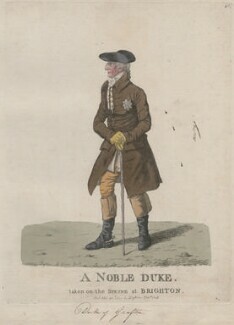 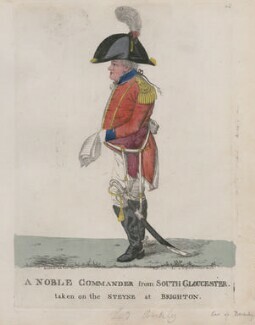 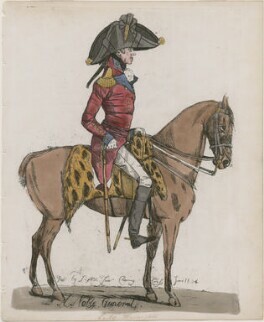 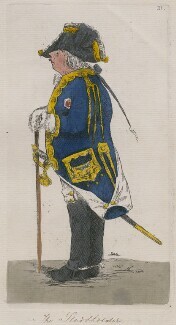 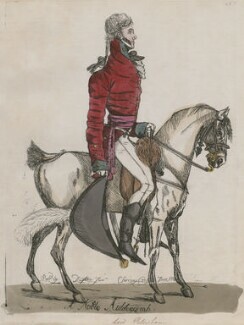 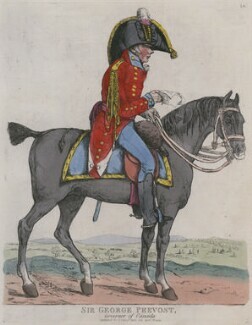 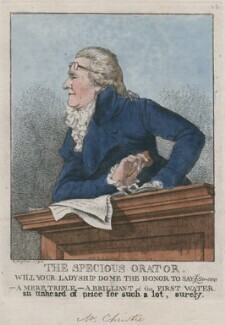 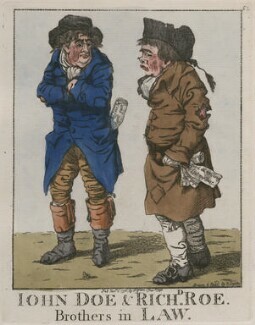 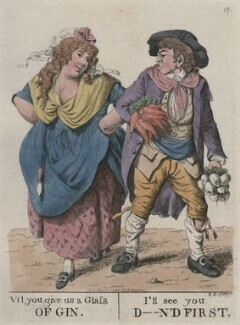 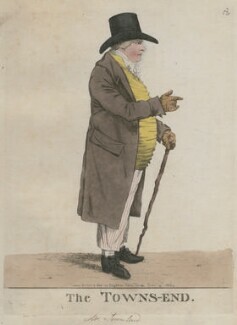 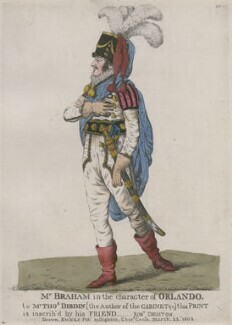 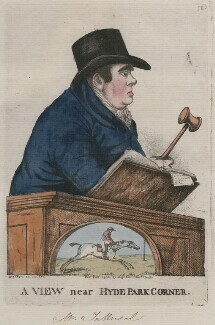 The prints, both hand-coloured and 'plain', show members of the royal household, military, society, city and theatre and frequently employ titles punning the sitter's career.